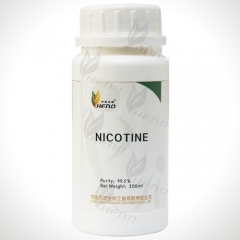 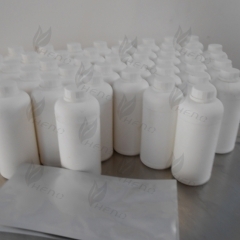 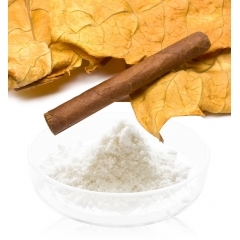 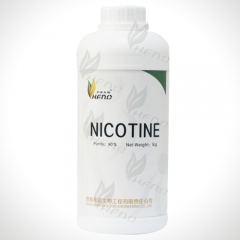 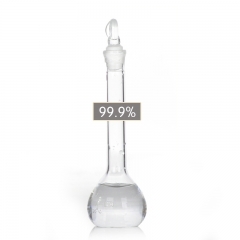 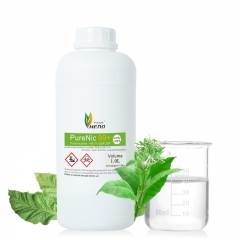 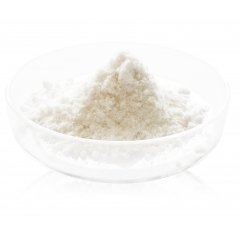 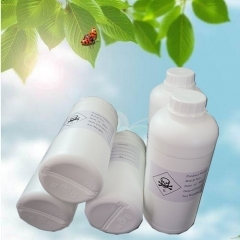 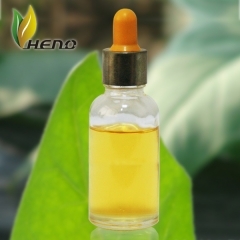 Name: 1# nicotine salt; Content: 99% (HPLC) Which is equivalent to the content of nicotine: 32.2% (potentiometric titration); Character: white crystal or powder, soluble in water, ethanol, propylene glycol (PG), etc. 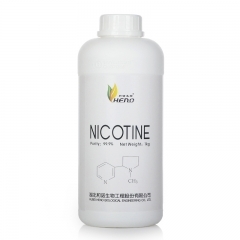 Usage recommendation: dilute nicotine salt with propylene glycol (PG) to 100mg/g firstly, and then start to use. 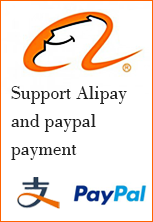 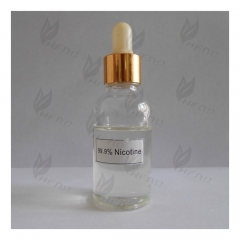 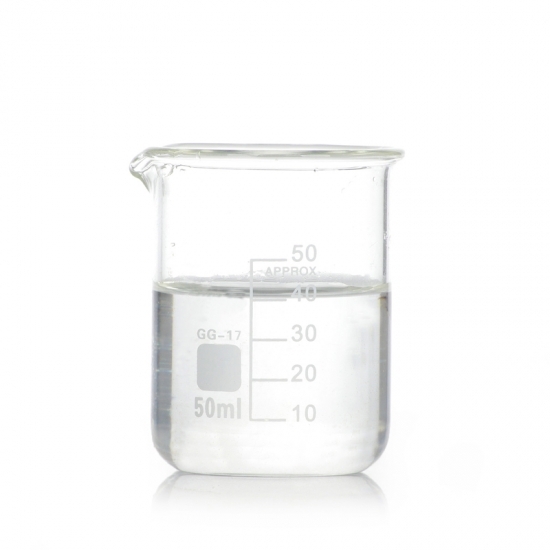 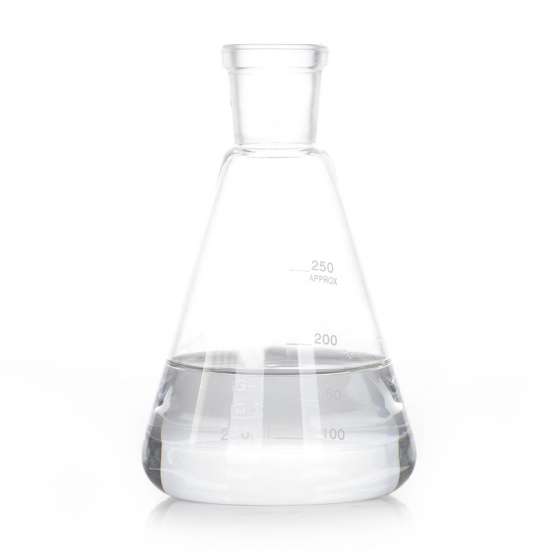 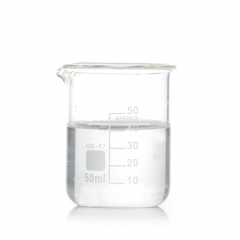 100mg/g nicotine salt process method: 1) Prepare a set of stirring and heating equipment. 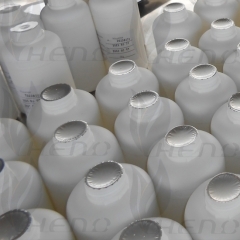 2) Filling approx 685g of PG into the equipment first. 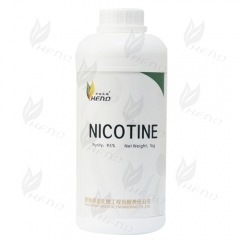 3) Then put nicotine salt 315g into the equipment. 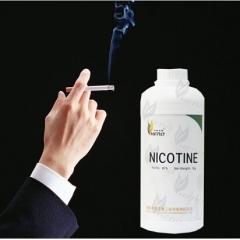 4) Set temperature 60 ℃ to 100 ℃, start to stir and heat at the same time, 5) Stirring and heating approx 30 minutes, must keep the temperature during whole process, the nicotine salt can be dissolved completely. 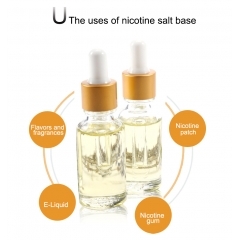 6) If the nicotine salt are not dissolved completely, extend the stirring and heating time appropriately . 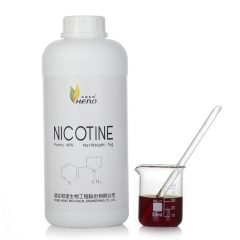 7) While dissolution, nicotine salt and PG can be increased or decreased according to the above ratio.